64 Pacific St, Newark, NJ. This location is at 123 Ferry St, Newark, NJ. It's the smallest of all of them, as well as the newest. One of the Seabra restaurants is also directly across the street. The two share a private parking lot behind the supermarket. 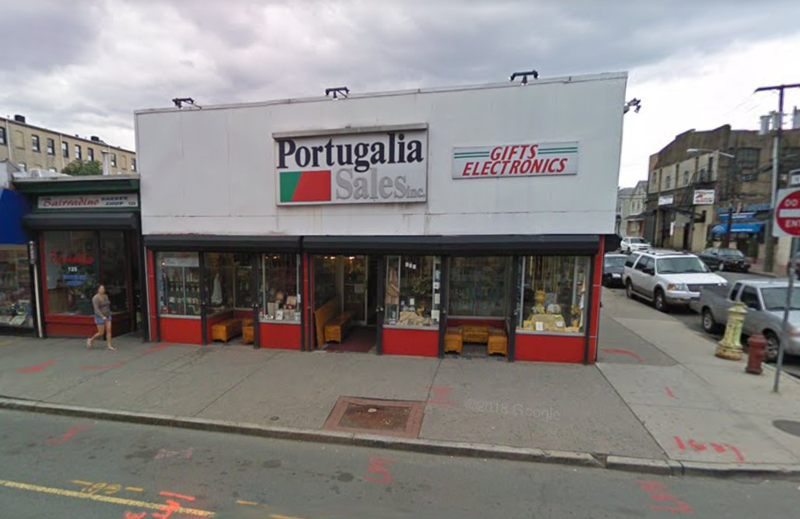 This location was previously a business called Portugalia Sales, which advertised Gifts and Electronics on its storefront in this 2009 Google Maps street view.